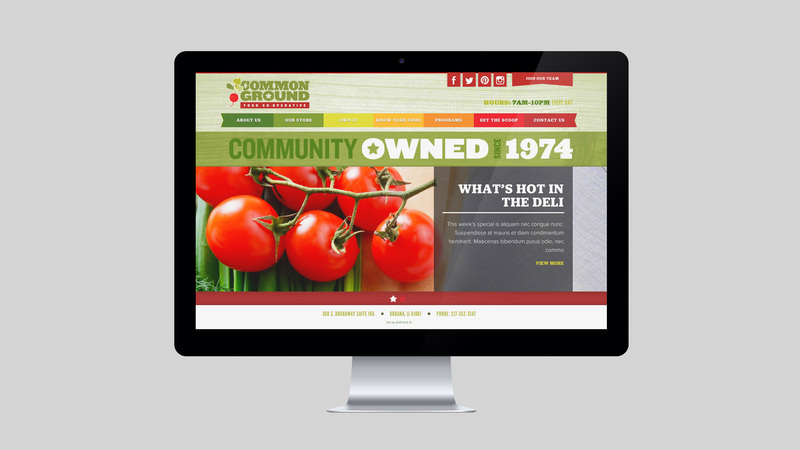 Common Ground commissioned S51 to develop a new look and feel. 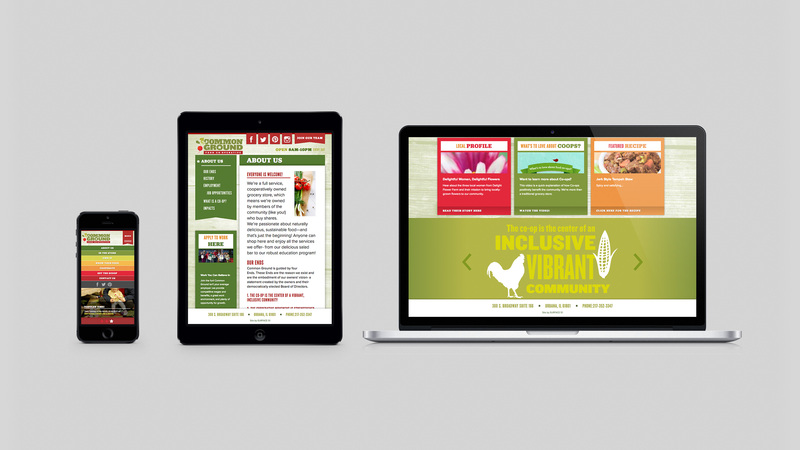 Before we knew it, we were designing their entire store—inside and out—plus developing their brand-new eCommerce website. Take a look!